Burning Candles In The Indian Temple. Diwali The Festival Of.. Stock Photo, Picture And Royalty Free Image. Image 18229968. 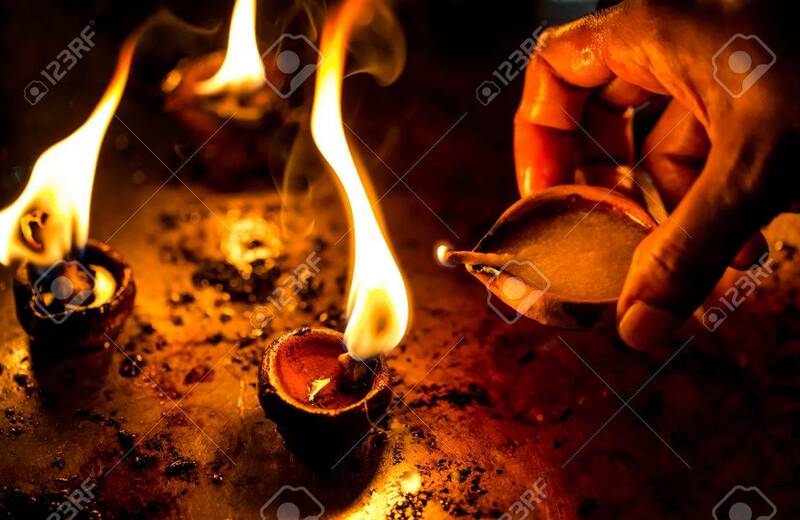 Stock Photo - Burning candles in the Indian temple. Diwali the festival of lights. Burning candles in the Indian temple. Diwali the festival of lights.